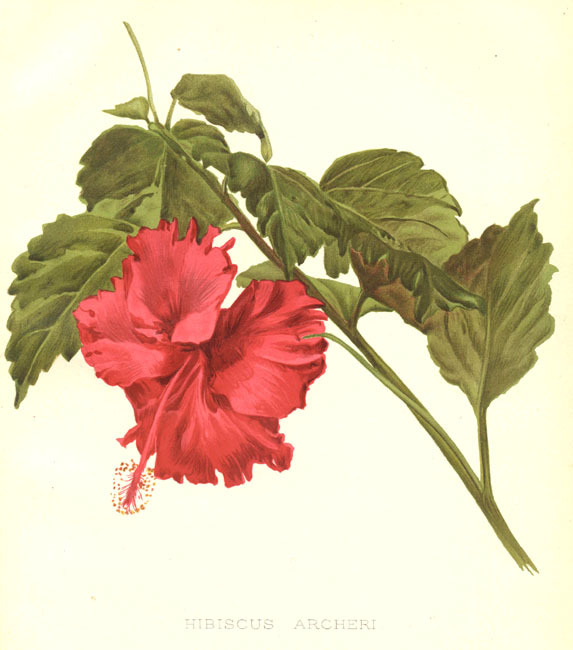 Learn about botanical art and illustration around the world. 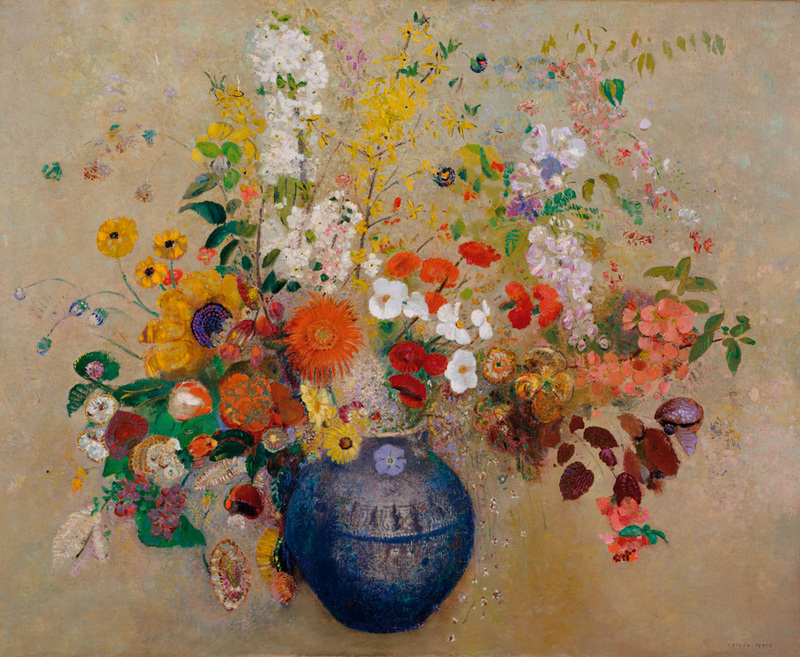 William Robinson (editor) – The garden. An illustrated weekly journal of horticulture in all its branches by William Robinson (editor), volume 55, plate 1221. Rosie Sanders is a leading contemporary botanical artist. Garden arts, landscape design, a guide to websites. the artist on Captain James Cook’s first voyage.